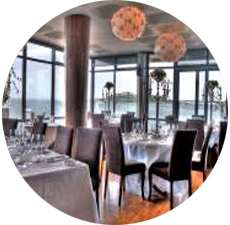 Aqua offers spectacular views of Howth Harbour and excellent food. 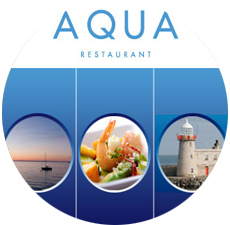 With spectacular views of Howth Harbour, Aqua is a wonderfully atmospheric restaurant. 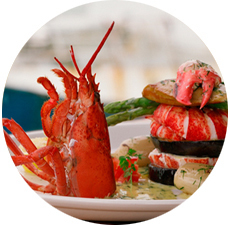 The food is equally spectacular, focusing on fresh local seafood and game. Specialities include potato and seafood chowder, Atlantic halibut and saddle of venison served with red cabbage. To compliment your meal, there is an extensive wine list and the staff are friendly and knowledgeable.  If you fancy a round of golf after a meal, there are several courses within walking distance of Aqua.